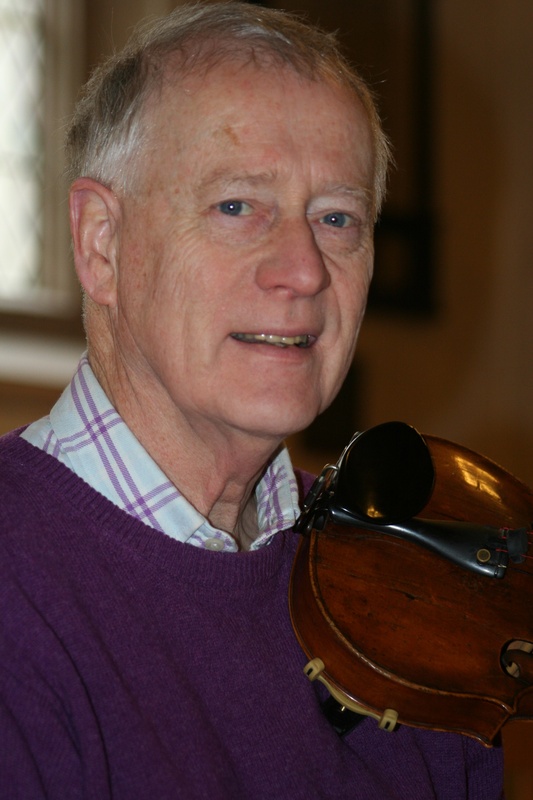 Marlborough Concert Orchestra (MCO) plays light music and popular classics. It was formed in 2006 and rehearses weekly during term time at Christchurch, New Road, Marlborough, Wiltshire. Conducted by Roselise Gentile and led by Edward Judge, MCO has entertaining and productive rehearsals leading to three exciting concerts per year. We warmly welcome new players so do find out about our current vacancies and how to join us. For details of our next concert, click on the red button. 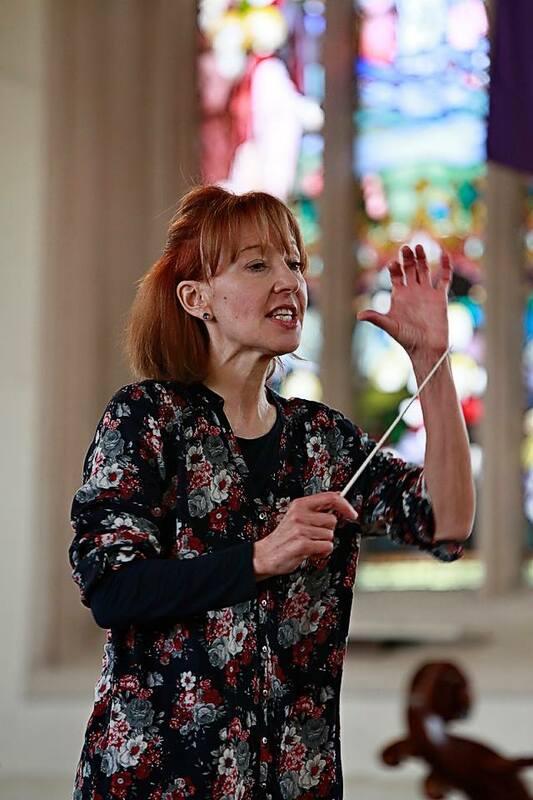 Roselise has a great breadth of experience as a conductor and has been with MCO since 2015. Edward is a multi-talented instrumentalist who has led the orchestra since 2006. MCO is a welcoming, friendly group of musicians of different ages and varied playing experience.